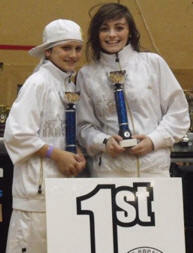 For Competition Dates Please Scroll Down Page. 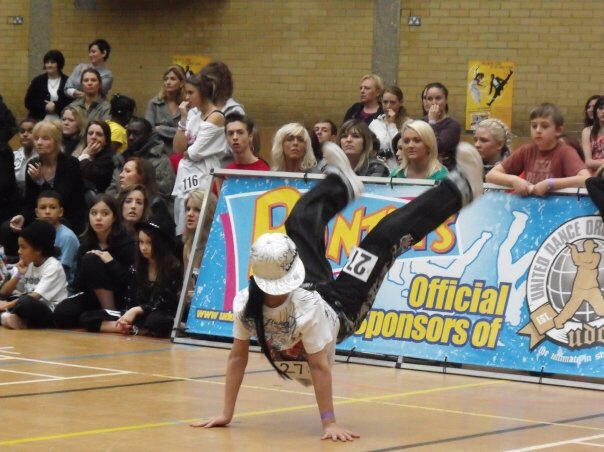 DanceDomain promote its very own Dance Competitions for both Street Dance as Affiliated UDO (United Dance Organisation) events and independent, and Disco Freestyle under A.D.F.P. 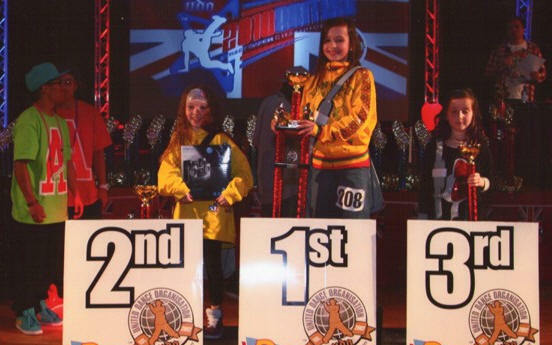 See the video below of the UDO Worlds Championships - DanceDomain run Affiliated UDO Events and are part of the UDO Team. Get Involved, Get Inspired, Be part of it, Join DanceDomain for more than just classes! We are also professional members of the I.D.T.A. (International Dance Teachers Association) we run are dance examinations through world recognised dance organisation and also attend the I.D.T.A. Medallist events. 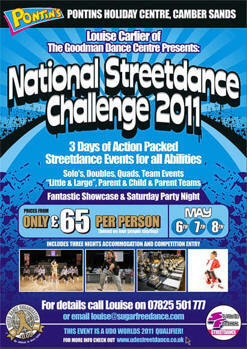 Below is a list of competitions of both Freestyle & Street Some Have Links with further information. Events marked GREEN = Attending, Events Marked ORANGE = Possibly Attending, Events Marked RED = We are not attending. Events Marked BLUE = Optional if you wish to attend these. Please Note: This list is currently being updated in no particular order and all Freestyle and Street Events have not yet been added. Please check back and refresh your browser. DanceDomain are not responsible for the content of links to external sites. MORE BEING ADDED EVERY WEEK SO CHECK BACK! If you wish to compete or just spectate, don't miss this fantastic event! Important: Team Entry Forms must be submitted to the office 10 days before the competition date however, Solo & Duo Entry Forms maybe submitted online or can be printed off and presented on the day. 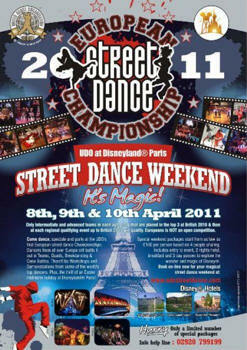 Come dance and party at the UDO�s first European street dance Championships 2011. 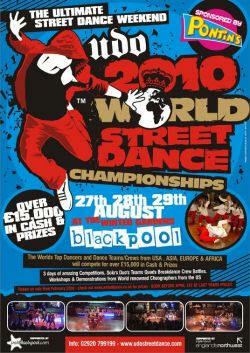 Dancers from all over Europe will battle it out in Teams. 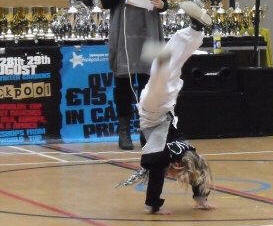 We attend Both UDO (United Dance Organisation), UDO Affiliated, SDI & Independent events. As you are aware the SDI events vary in standard as they are run by individual promoters but under the SDI rule set. UDO Official events are run by the UDO solely and UDO Affiliated events are run under strict guidelines, where a criteria must be met by the promoter, thus ensuring the best quality street dance events buy Europe's biggest street dance organisation. 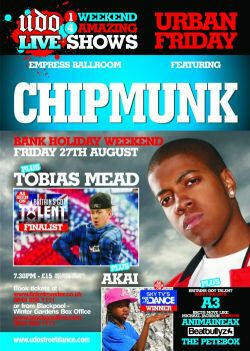 As you know we promote our own quality UDO affiliated events.